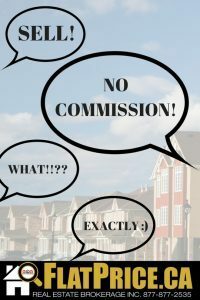 Do I have to list my property on www.FlatPrice.ca if I upgrade to MLS/REALTOR.CA? Yes, www.FlatPrice.ca is like your command center for your listing. We also use this listing for additional information for your MLS/REALTOR.CA listing.